Mixed Media Experiments | Paint. Draw. Blend. For a few years we’ve known and worked with Scottish artist Celia Buchanan. Celia is based in Florida, and has been working & teaching in the art supplies industry for a number of years. 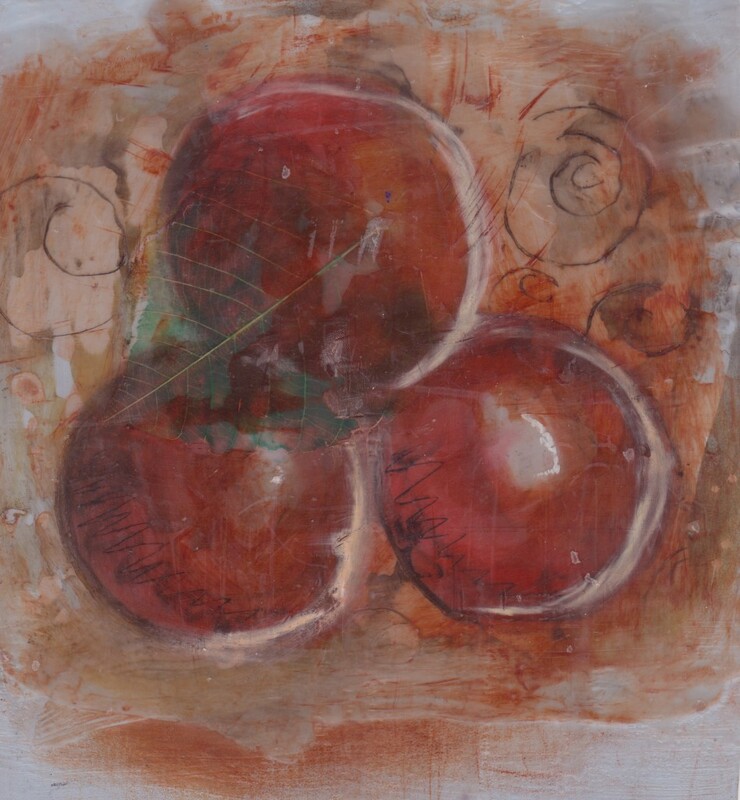 Recently, Celia has been experimenting with different mixed media techniques for her demos & workshops; incorporating a number of the products that she represents in her role as an independent sales representative. 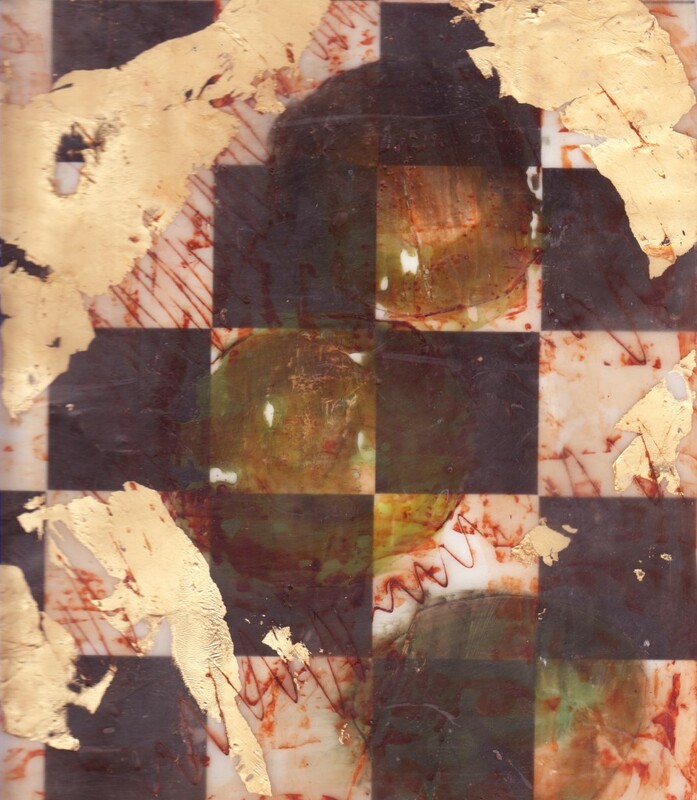 She’s been combining PanPastel with a number of materials including: oil pastels, antique beeswax, Jacquard’s Piñata color, Jacquard encaustic wax, along with layers of decorative papers & gold leaf. She recently sent these images showing the results of her first experiments. Pretty cool! Celia told me about a number of Jacquard product demos she’ll be doing in the next few weeks, during which she’ll be including PanPastel techniques, similar to those shown above; including at the Sam Flax store in San Francisco on Wed August, 25th (1-4pm) and at the Art Supply Warehouse store in Orange County, CA on Sat Aug 28th (10-1pm).